Smoke and Fire – ignited! 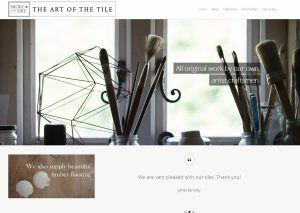 With the Smoke and Fire website reaching its fourth birthday the handmade tile makers of Suffolk wanted a major refresh. 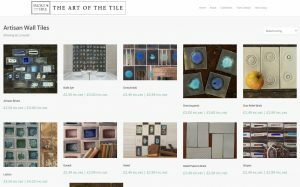 They had new products to feature and they wanted to bring the individual beauty of their handcrafted tiles right to the forefront. However, they didn’t have the budget for an extensive set of new photographs and complete website redesign. 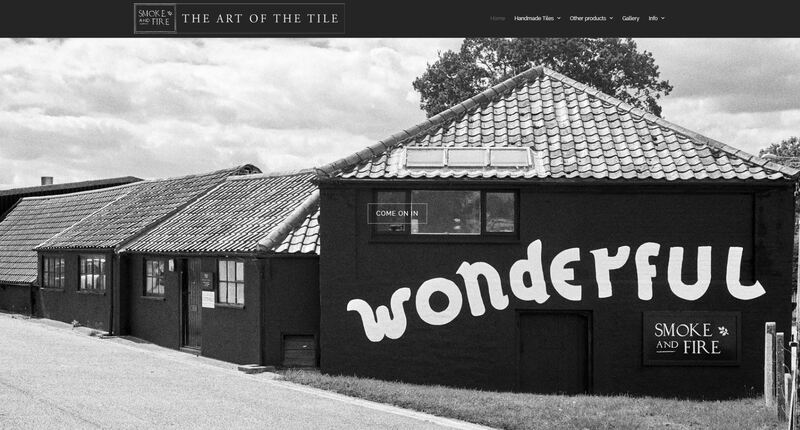 Working closely with Mark, the company owner, Place Photography developed an approach which could make the most of the website we built in 2014 but with a radically new look. We edited photographs from the previous project and supplemented them with some new studio and location photography. The result has given the company a totally new look and feel which has delighted them and attracted fresh attention from interior designers and high-end design publications. At Place, the highest quality photography is our first priority. Website design is just a way of helping clients to make the most of the photography we produce for them. This works really well for clients who need an image driven website where excellent photography leads the way. I am convinced that the transformation of the Smoke and Fire website was made creatively possible and within budget only because we combine both services. ​And below are some screen grabs before the transformation.